Batik is all about legends and heritage. While fashion, on the other hand, is about transformation. When you put the two together, you will create beautiful masterpieces. Batik uses a wax-resist dyeing process to produce colorful textiles. Developed on Java island, lines and patterns created in Indonesian batik are particularly symbolic, and in 2009 UNESCO named Batik in Indonesia as a Masterpiece of Intangible Heritage of Humanity. There are thousands of batik motifs in Indonesia and each motif has its own meaning. Some symbolize diversity, accountability and others have religious connotations. This is the unique of Batik. As Indonesia’s most precious heritages, Batik has adopted a wide breath of creative motifs, some of which with Hindu, Buddhist, Islamic, Chinese, Indian, European, and Japanese influence. Some sources say that the total of batik motif that has been recorded is more than 30 different types. 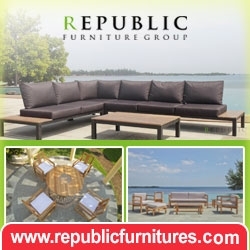 Each region has their Batik motif which become the region symbol of culture and philosophy. Batik collectors can distinguish each motifs. 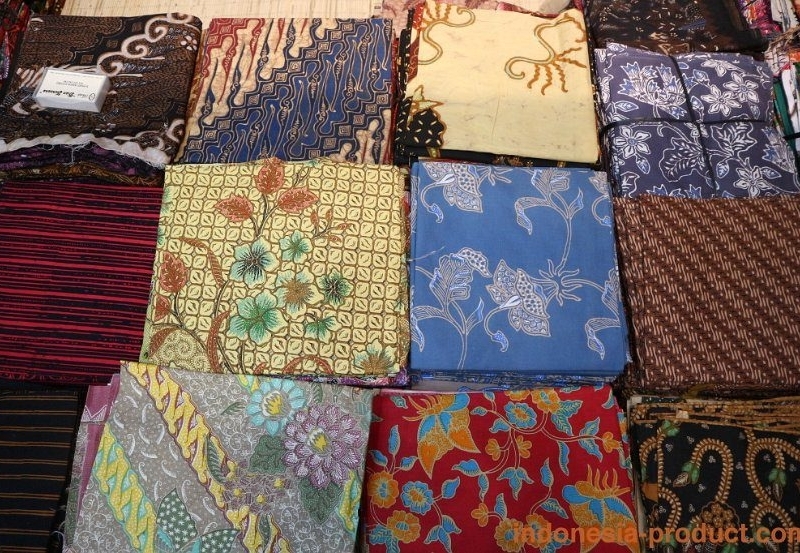 Some experts feel that batik was originally reserved as an art form for Javanese royalty. Certainly it's royal nature was clear as certain patterns were reserved to be worn only by royalty from the Sultan's palace. Princesses and noble women may have provided the inspiration for the highly refined design sense evident in traditional patterns.